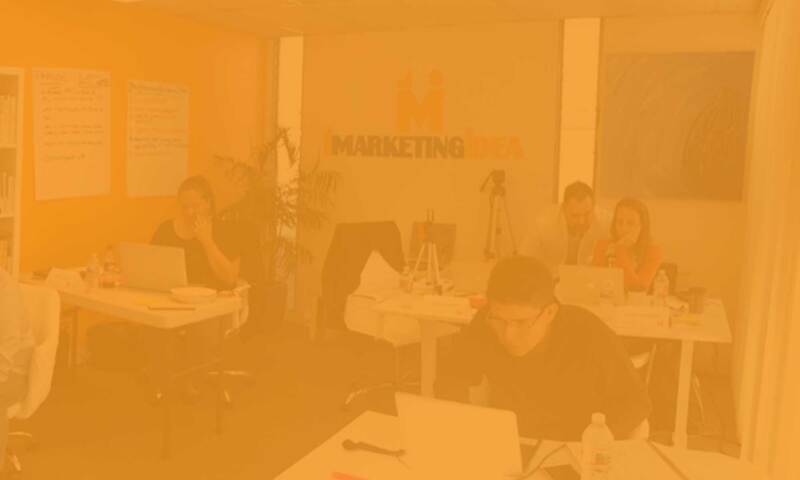 Last week 1marketingidea hosted its 1st Social Media Experience Workshop. It was an intimate learning experience where business owners, managing partners, and marketing directors gathered to learn how to target the right audiences and find more customers on Facebook. In this article I’ll describe the 3 types of audiences available on Facebook and how to use them. What are Facebook Audiences and how do they work? FA allow you to reach people who might not be familiar with your brand, products, and services. These people might be potential buyers in the near future. Broad target audiences – These audiences help uncover potential customers. Think awareness. You are casting the bigger net. You can create a specific target audience – These use more specific parameters usually to target a primed user. You are looking for conversions from a defined group. Ex: your own database. What types of audiences does Facebook have? Locations. Target ads to people based on locations (ex: country, state, province, city, congressional district, zip or post code). Interests. Target people interested in your competitor, a broader market segment, magazines, pages, and blogs covering your market. Behavior. Target people by multicultural affinities, purchase history, events they like, birthdays. When you create a Lookalike Audience, you choose a source -or model- audience and Facebook identifies the common qualities of the people in it. This source audience may have no less than 100 people from a single country. Facebook then finds and builds a similar to (or “look like”) audience with people who share on these similar qualities. A common pitfall in selecting audiences is if they are too specific or too small to be effective. Start broad and narrow down as you see more results. Use the ‘Audience Definition’ panel on the right column on the ad set tool to manage audience size. We always recommend that our clients be generous with the time they spend formulating their strategy and planning before they start campaigning.